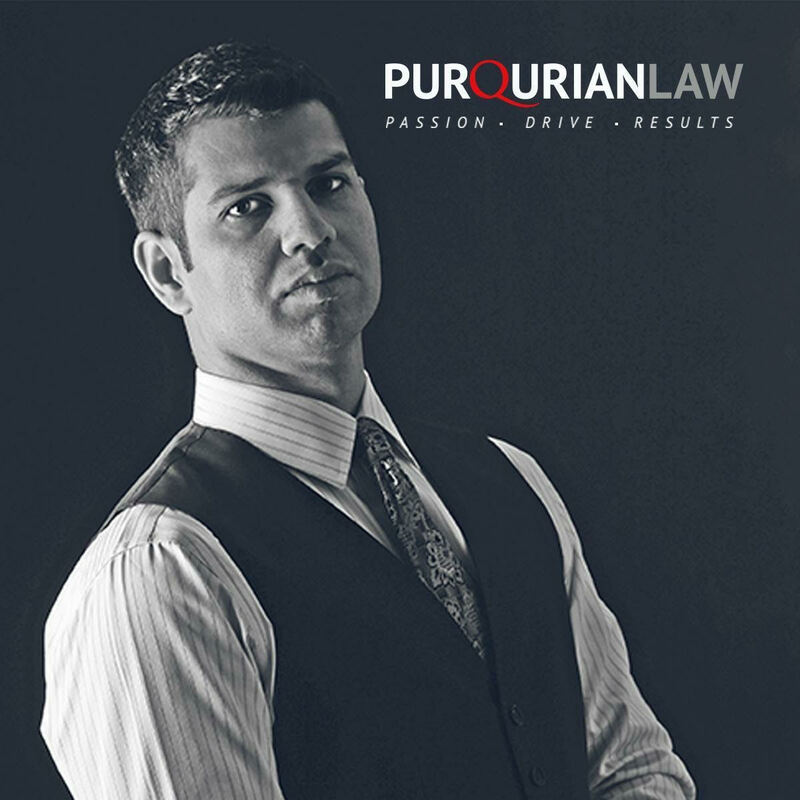 Ask Payam Purqurian about Trials and Depositions. Then, with a Pen in his Hand and a Gleam in his Eye, he’ll Engage you in a Spirited Discussion of how Presentation, Creativity, and Viscerals will give you the Leverage you Need to Succeed. 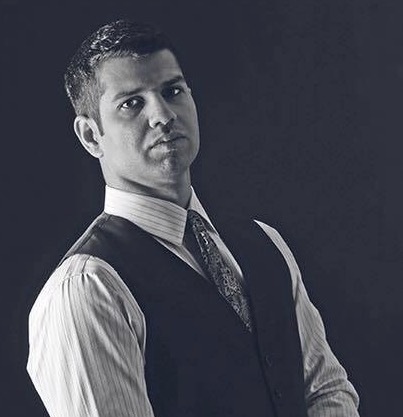 Indeed, Fueled by a relentless Passion for the Art of Zealous Trial Advocacy, Payam’s Aggressive Trial Experience has prepared him for Artful Battle against even the most Contentious Opponents. A Securities Fraud Trial where the Slippery Con-Artist Defendants schemed to defraud Plaintiff out of 50,000 Shares of his Stock. Payam and co-counsel for Plaintiff formulated a winning trial strategy and Impeached the Evasive defendants. The Jury returned a Unanimous Verdict for Plaintiff. The Fraudsters have now been Indicted by the U.S. GOVERNMENT on Charges of Securities Fraud, Conspiracy, and Wire Fraud for running a market manipulation scheme with the intent to cause $150 MILLION in losses to participants in the U.S. securities market.